Where is the money that's supposed to take advantage of the declines? Nowhere. It is very rare in my time that I have seen the machines so in charge. It makes no sense. We should be bouncing. We would bounce from here even in 2007-2009. This silly selling is genuinely across the board and willy-nilly, and is all about massive withdrawals that have nothing to do with individual securities. In fact, they do not matter at all as the clash of the futures and individual buyers is just so one-sided. I think people are waking up to the idea that it doesn't matter where they get out. It is irrelevant, especially people in ETFs who don't even know what they have. The real shame is that while many stocks are no doubt bargains here it simply doesn't matter. The money out is much greater than the money in. Sure, the Fed hasn't helped with a prediction that amounted to considerable earnings misses; sure, they are targeting inflation, but the only way they can get there is to slow the economy, especially employment. The president hasn't helped with his lack of financial knowledge. If we collapse here the notion of the strange calls to the banks will go down as a proximate cause because it was so ill-advised. Even with minus 11 on the oscillator we are trying to sell not-good stocks so we can buy the bargains with good yields and decent balance sheets. But it is tough going because the future selling has obliterated almost all bids. The thing that's strange is that the selling is also in part triggered by the decline in the oil futures. Do not forget that the algos are keying off of oil while the S&P selling is triggered off of fear. We have only overridden the oscillator off minus 10 with no bounce during the Great Recession. It is almost inconceivable that we find ourselves back in that era. Where is the money that's supposed to take advantage of the declines? Because the public en masse seems to want CDs and the buybacks are simply not as effective as dividends, which allow stocks to bounce when the smoke clears. Remember that outflows are the equivalent of P/E-shrinking events. This is the real deal happening in real time. You take a bank like Citigroup (C) . It is going to be able to buyback 10% of the company. Who cares? Goldman Sachs (GS) is so cheap it is palpable, but it is in the index, so you can say, what does it matter? When would this selling typically end for some stocks? I think it is when they become accidental high yielders, stocks that sell at 4% to 5% yields with balance sheets to pay it because that's the real protection. I can't stress enough how automatic this sell-off is, much more like 1987 than 2007. Back then you simply had every stock go down and you can't believe it can happen. This is basically a demand mini-crash with no bids and an incredible amount of selling right up front. The saving grace? At least we weren't up big. The not-so-hot point: There is little time for the margin clerks to work. So they are at work now. I do believe, like the crash of '87, you are going to do well if you take the other side of the trade this week. The problem is the hideous losses you initially could have from the machine selling and the recognition that the bear is totally in charge because of the outflows and no ability to shield a stock from them except if they have yield. Buybacks simply do not matter because most companies have no idea how to do them in a downturn -- only in a rally. Many are done by treasurers and CFOs who have never seen a down market and are totally befuddled. They just don't know what to do. My suggestion to them: powder dry but buy this week. You have the firepower. The public and the mutual funds do not, so despite the possibility of good fundamentals it simply doesn't matter anymore unless you are down a couple thousand Dow points and probably 5% to 7% on the S&P, where too much money will have come out and bargain hunters might emerge. 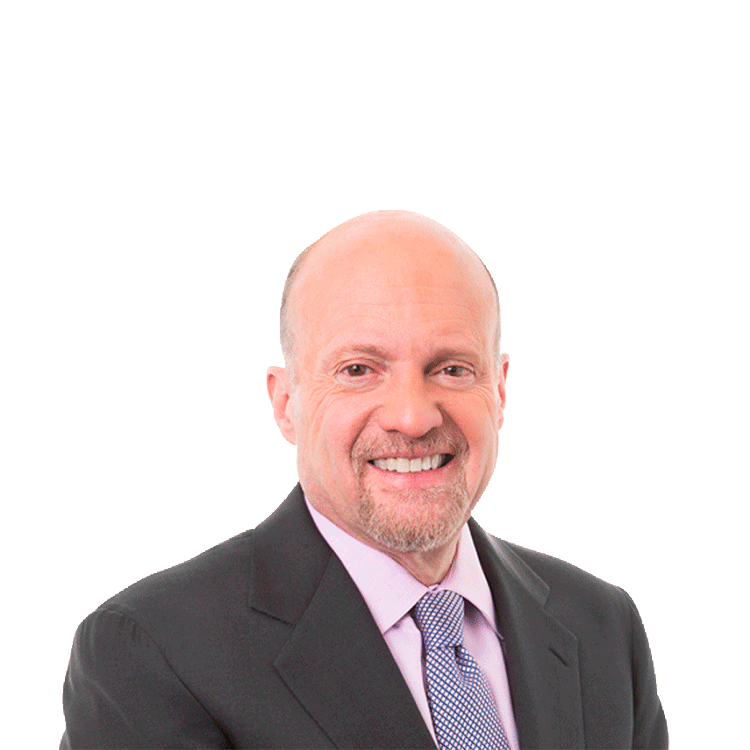 Action Alerts PLUS, which Jim Cramer co-manages as a charitable trust, is long C and GS.